Raising a child, or children, on your own is never easy. If you're a career woman, that effort doubles. 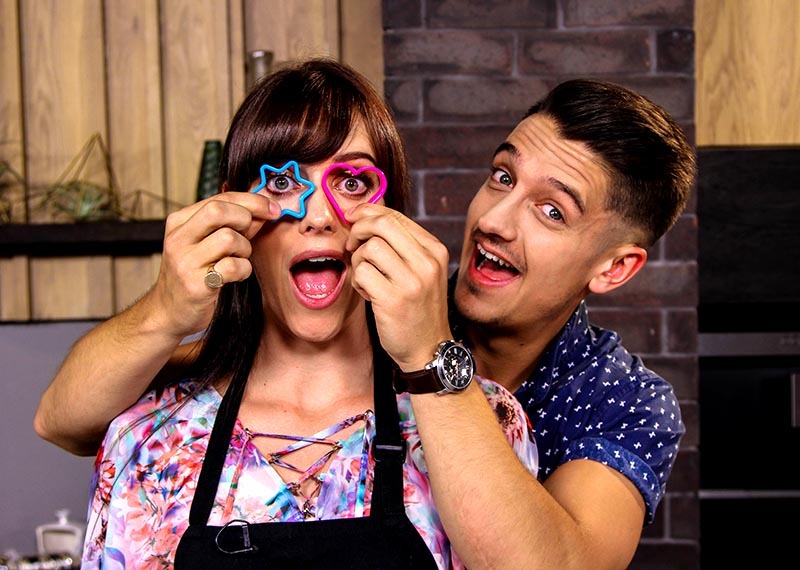 This Monday on Afternoon Express, we catch up with actress Dorette Potgieter who also happens to be a single mom. 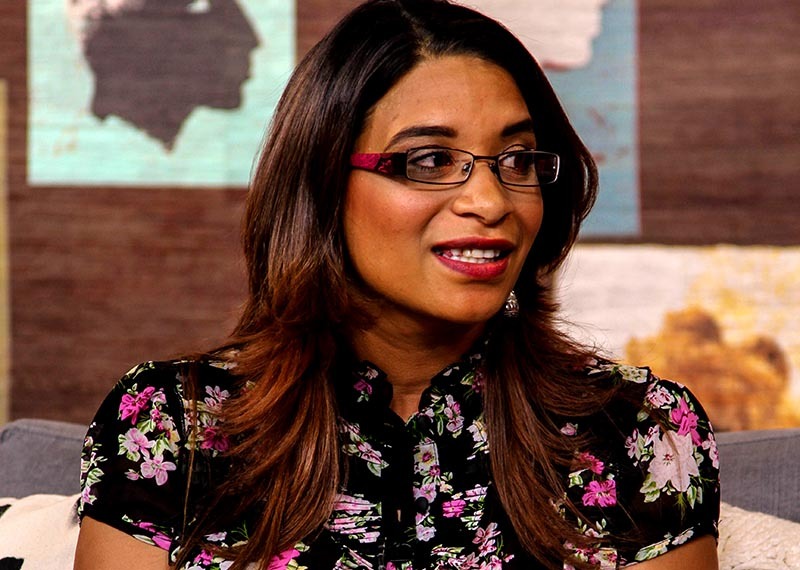 She chats to us about juggling her professional life with caring for her daughter Lia. Also in the loft, are real-life parents. 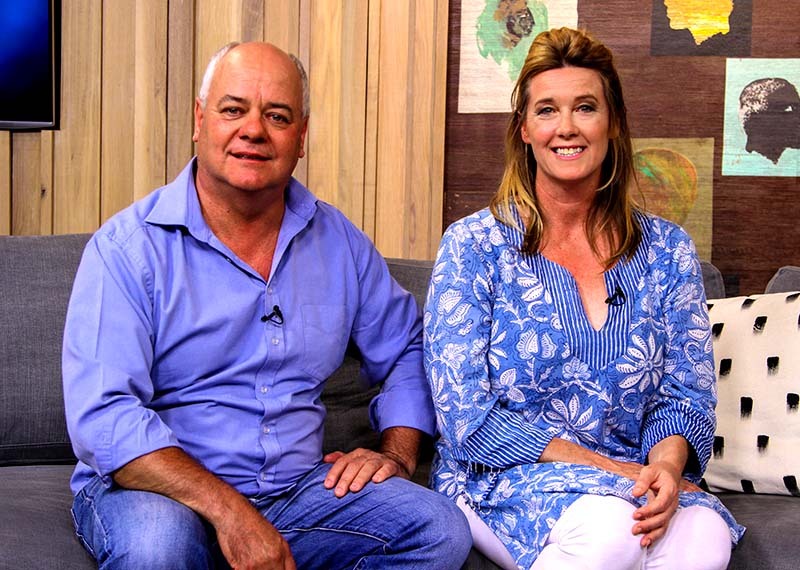 Single parent Roxane Zietsman and co-parents Eric and Heidi Laubscher who discuss the struggles of raising their kids in an environment that isn't preferential. Psychologist Jenny Rose joins in to give us a better understanding of what makes these situations so unique. Finally, in the kitchen, Claire will be making a mulled berry snowflake tart.